Even in the world of PDAs and desktop planners, the paper calendar remains a staple in many offices and households. 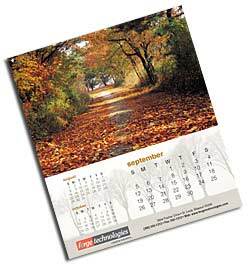 Did you know that you can create a personalized calendar at Commercial Print & Copy? Customized calendars can be used for a variety of purposes like keeping track of important dates for personal vacations, business appointments, corporate planning, staff meetings, etc. ), and they make great gifts or giveaways. Choose either 5 ½ x 8 ½ or 8 ½ x 11 sizes. 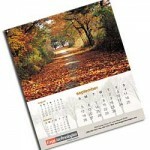 Calendars are available in a glossy or matte finish. Give your business a professional look through our professional custom printed 2 panel cd jackets. 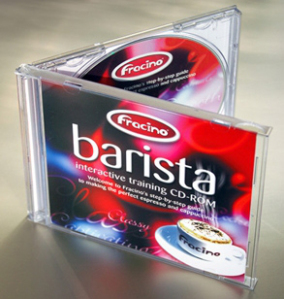 We offer 2 Panel CD Jackets Printing on 10pt or 12-pt card stock with full-color CMYK Printing Process. 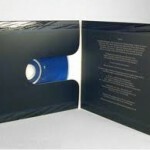 Cd jackets are offered in Many styles 2-panels,4-panels,6-panels according to your business needs. – Call or email Commercial Print & Copy for a quote. Give sales presentations, reports and school projects a polished and professional look with a custom presentation folder. Our pocket folders are perfect for proposals and leave-behind materials. 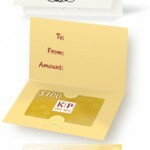 Custom printed gift card holders add an extra polished look to your gift card program. 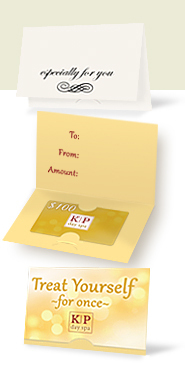 Whether under a time crunch, rewarding a valuable employee or client, or stuffing a stocking making your gift cards gift ready has never been more easy. Let Commercial Print & Copy help design the right holder for you. Commercial Print & Copy partners with Inkredible Prints to provide a vast array of labels. 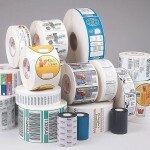 Brand your products with these customizable labels. Add your logo and company info and attach to products, gift boxes, shelves and more. 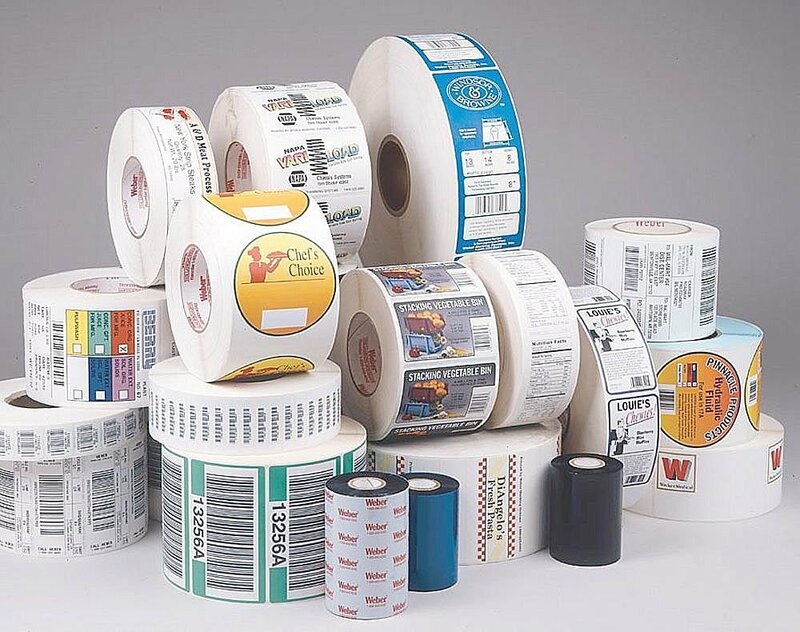 From small orders for individuals, to the bulk needs of big businesses, Commercial Print & Copy is equipped to handle product stickers, custom label and retail packaging orders of all types. 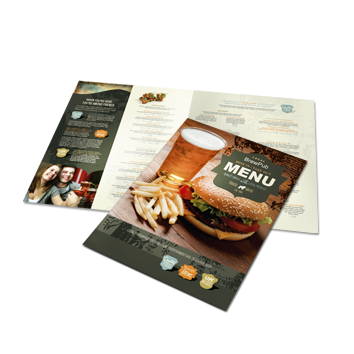 Menu printing is one of the most cost effective and potentially profitable investments a restaurant can make. Menus are the brochure of the restaurant industry, incredibly powerful motivators that bring business by the dozens – when done right. 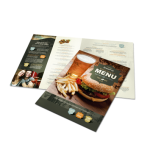 Commercial Print & Copy offers high quality “Dine-in” menu’s and “Take-out” menu’s. We offer lamination that will prolong the life of the menu as well as make it easy to wipe clean. *Lamination is available for an additional fee. Commercial Print & Copy partners with Inkredible Prints to provide professional raised ink printing. 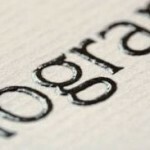 It’s easy to make the right impression by printing your materials in elegant raised ink. Thermography, once used only on fancy invitations, is now affordable due to advances in technology. 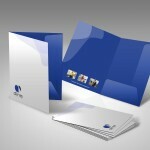 We offer raised printing on business cards, letterhead, envelopes, notecards and invitations. We have several paper stocks available. Call or email regarding specific questions. Thermography is most popular on stationery and invitations. 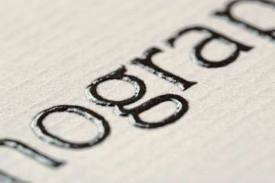 Be sure to ask about our heat-proof thermographic letterhead printing for use in laser printers. Copyright © 2019 Commercial Print & Copy. All rights reserved.